Howic is a non-governmental organization that deals with children, widows and vulnerable, with an extension to general care. It was later realized that there was need to provide medical services at large to the vulnerable community hence the formation of HOWIC foundation nursing home in May of 2016. 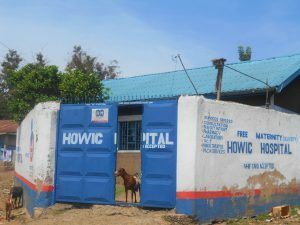 Howic hospital is located at the heart of Nyalenda slums, where the local community can easily access it. Howic hospital is affordable and provides quality self service delivery to the community. 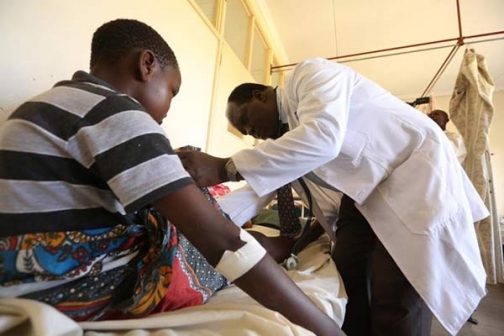 The hospital also provides health services to various schools around Kisumu county. They have clinical officers stationed in these schools. Averagely they handle twenty patients a day, all patients are treated equally with no discrimination. In and Out patient, Pharmacy, laboratory, V.C.T, Minor theatre, MCH services and Nursing care. To be an efficient, accommodative and cost effective medical care for all. To contribute towards the reduction of health inequalities and to improve the health impact and outcome indicators.